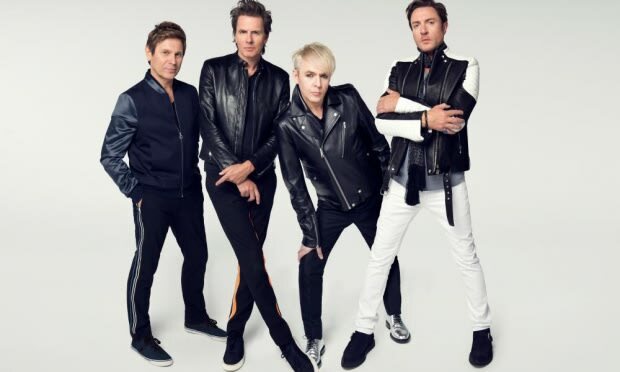 Duran Duran have some huge collaborators behind the scenes of their forthcoming fourteenth studio album Paper Gods which they just announced is due out September 18 in the U.S. and September 11 in all other territories through their new deal with Warner Bros. Records. The album&apos;s lineup includes Nile Rodgers, Mark Ronson (who co-produced the band’s 2010 album All You Need Is Now) and Mr. Hudson rounding out the production credits including a united co-production on two of the album&apos;s tracks including lead single "Pressure Off" featuring Janelle Monae. 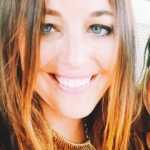 The LP is also said to feature Red Hot Chili Peppers&apos; guitarist John Frusciante, Kiesza and the "Rumors"-spreading Lindsay Lohan. Additionally, Duran Duran has announced a series of summer festivals along with several shows in the U.S. in September and October followed by a UK arena tour to coincide with the album&apos;s release. Paper Gods will be available for pre-order and “Pressure Off” will be available for purchase at all participating digital retailers and DuranDuran.com this week. You can check out the band&apos;s full list of upcoming tour dates with CHIC featuring Nile Rodgers and Clean Bandit on their website.